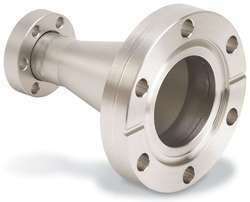 We are a leading Manufacturer of ss flange, ss reducer, ss coupling, ss elbow and ss circle from Mumbai, India. 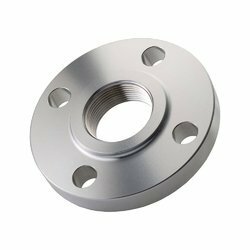 Stainless steel flanges are common used product in pipes, chemical, oil & gas industry.Enquire now !! stainless steel reducer are used for connecting two diameter pipes together. Enquire with us now !! 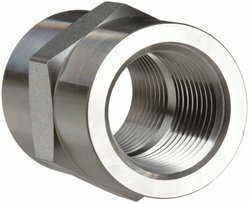 Stainless steel coupling are used for connecting two threaded pipe ends. Enquire with us now !! 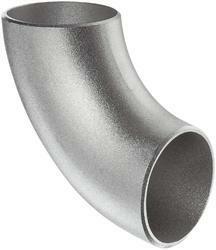 stainless steel elbow are pipe fitting commonly used in all kinds of industries that deal in any kind fluid flows. Enquire with us now !! 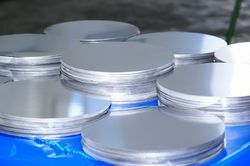 Stainless steel circles are used widely in industries where pipes are used. Enquire with us now ! !